We have begun to put some candle videos together for you to watch. We hope you find these videos informative, entertaining, and helpful. If there is a candle topic you would like us to discuss, let us know. We will do our best to put something together. 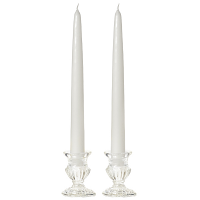 Will Freezing Candles Make Them Burn Longer? 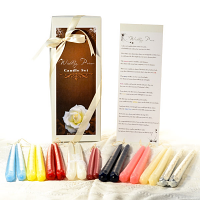 Do Candle Cappers Really Reduce Sooting?